Honda revives the Insight hybrid for 2019, now as a handsome sedan with lots of space for people and cargo. The Passport name returns to the Honda lineup, too, placed on a 5-passenger SUV slotting between the CR-V and Pilot models. Mid-life updates are bestowed upon the Civic, HR-V, and Pilot this year, while most other Hondas see few, if any, changes. 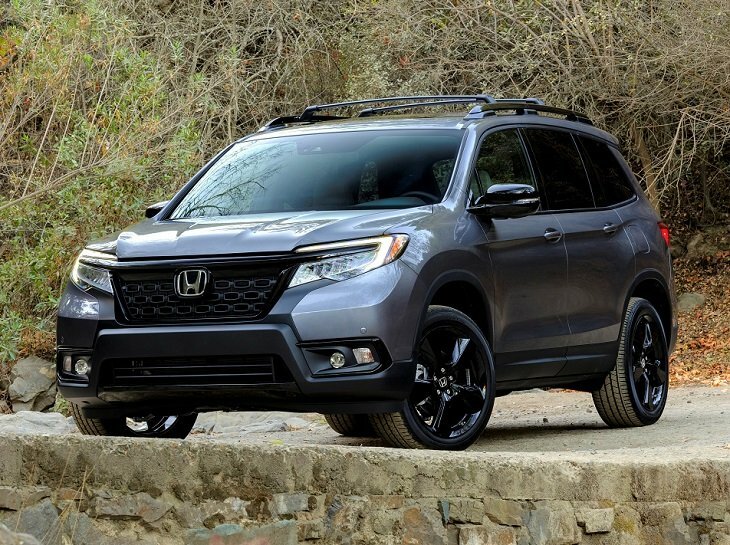 Detailed changes for each 2019 Honda car, truck, SUV, and van model are shown below, listed in alphabetical order.